Hi guys! 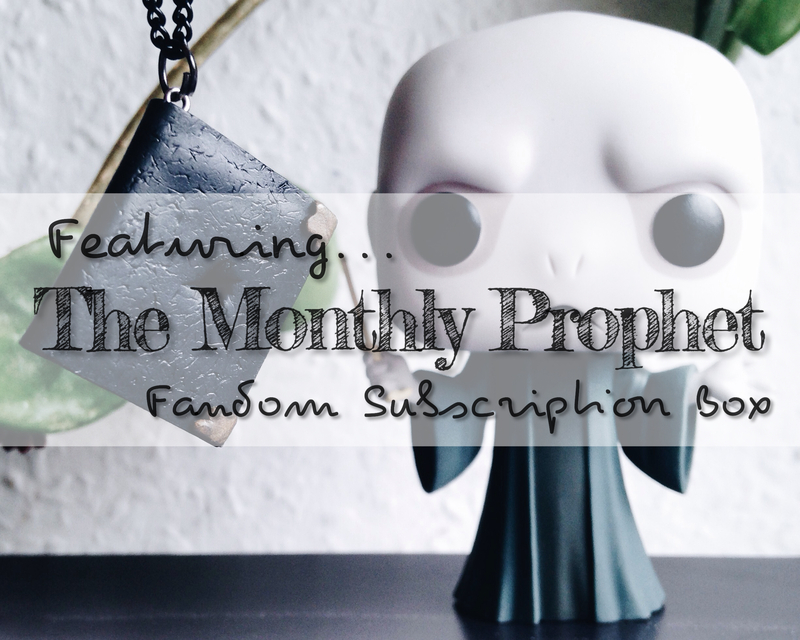 A very special package arrived few days ago and I’m still (and forever will be) in love with what’s inside. Are you ready to be amazed? Jord, pronounced as Yord, is Swedish for earth, soil, land. 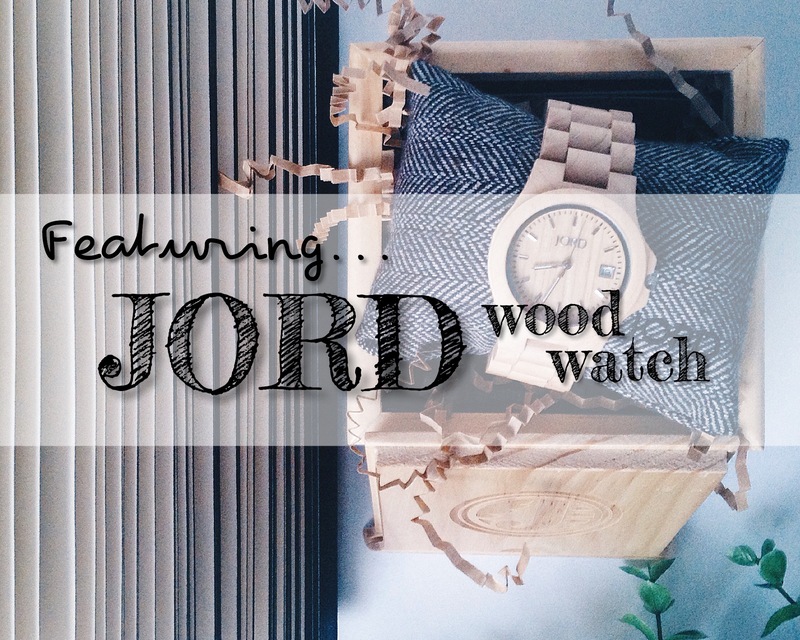 For those who haven’t heard of JORD Wood Watches, they produce high quality and very unusual timepieces that will surely make you gasp and say “WOW!”. Well, I did. 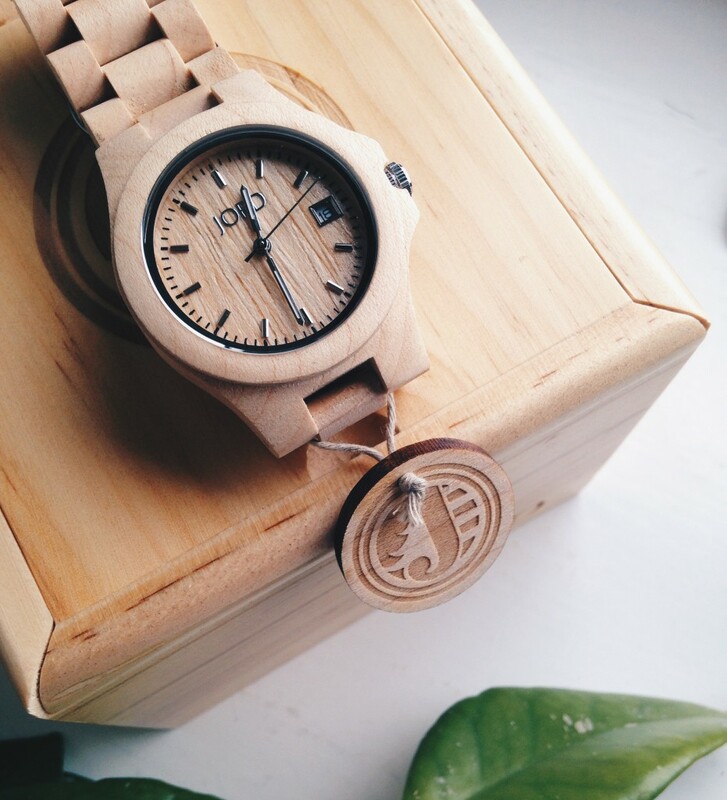 Their stunning watches, both for men and women, are being hand crafted from 100% natural wood from all over the world. Woods like ebony, koa, purpleheart, maple, zebrawood, rosewood, sandalwood, and bamboo. 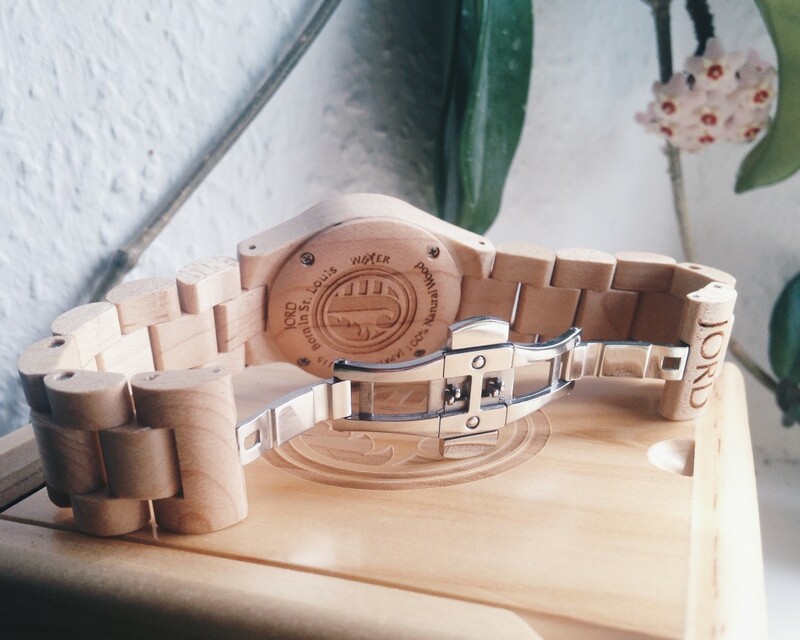 Each piece has its own color and grain pattern (because of the nature of the wood) so it means that no wood watches will look exactly the same. They offer a wide range of selection that will definitely suit your taste and personal style. I have chosen the Ely Maple series and I was very impressed. It comes in a shiny wooden box with a slide off lid and wrapped around a custom embroidered pillow. I would like to commend the team behind JORD for having one of the most gorgeous packaging I’ve ever seen. Their devotion to give their customers quality product is already shown just with the box itself. I am incredibly in love with the Ely Maple series. I chose maple because I thought that the light color of the wood can go well with any of my clothing. I also have a small wrist so the 37mm case width and thickness of 11mm of this watch is perfect for me. It has a scratch-resistant mineral glass which I totally need because I can be clumsy most of the time. I’m wearing it for five days straight (even while working) and it still looks like brand new. The band length is 200mm but upon ordering, you can provide your wrist measurement so the watch would fit good on your wrist. If you’re not sure with your measurement, they have online instructions and a ruler you can print out. Mine fits perfectly. 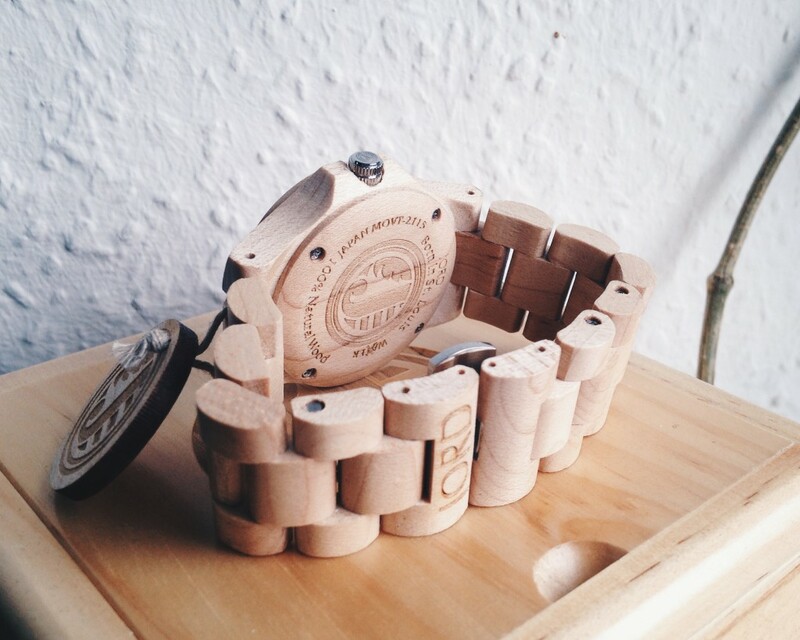 And you don’t have to worry if it’s a bit tight because there are two extra wooden links included in the box. 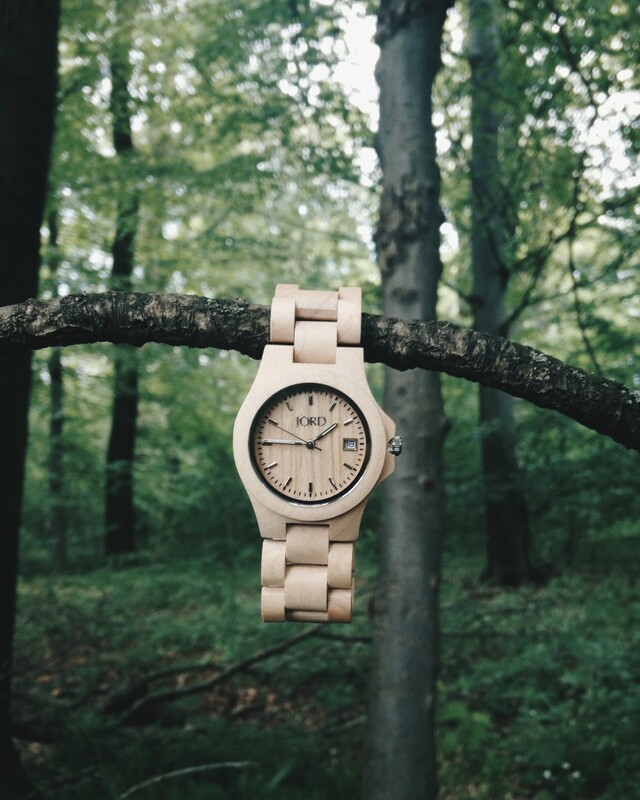 Just because the watch is made of wood doesn’t mean that it’s heavy. 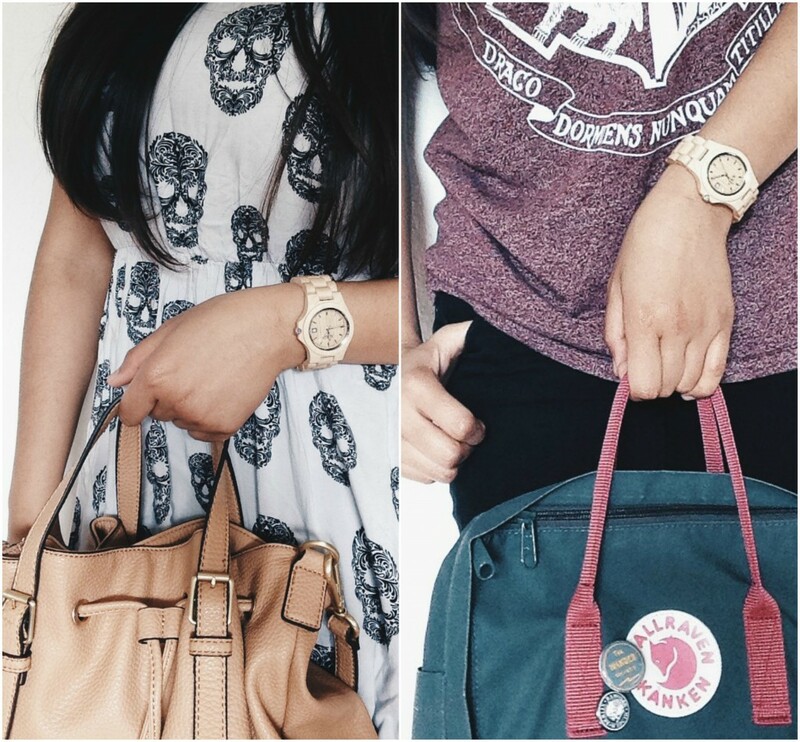 I wear the watch immediately when I went out with Bootsmann and I was surprised how lightweight and comfortable it is. The watch is splash-proof but it’s not intended to completely submerged in water. For cleaning, JORD suggested to use lemon or orange oil extract. Even though I received this watch in exchange for an honest review, I still considered the price of it. 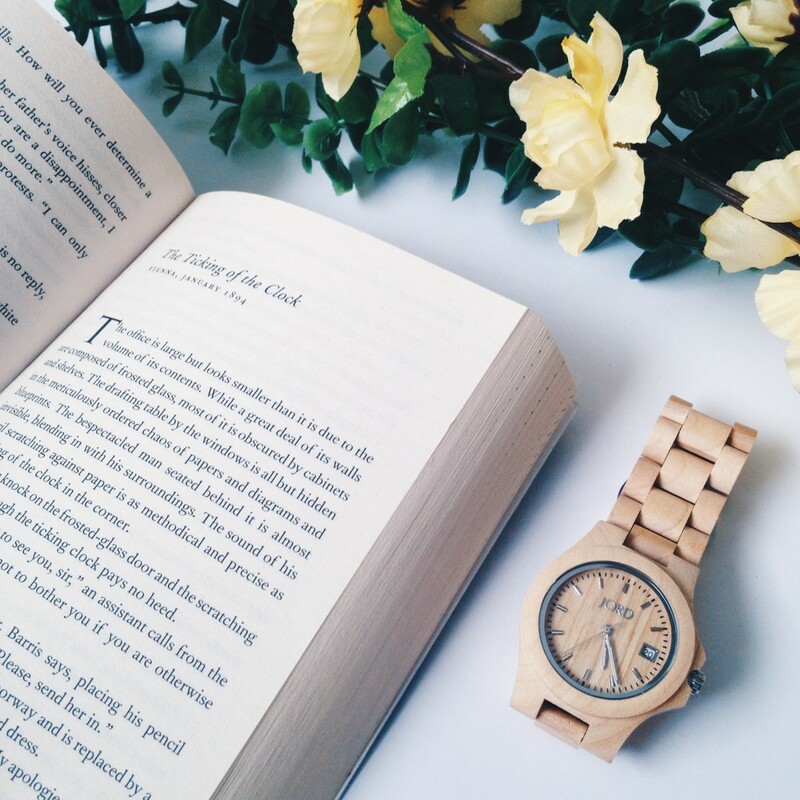 I can say that the prices of the wood watches (price range from $129 – $395 USD) are reasonable. 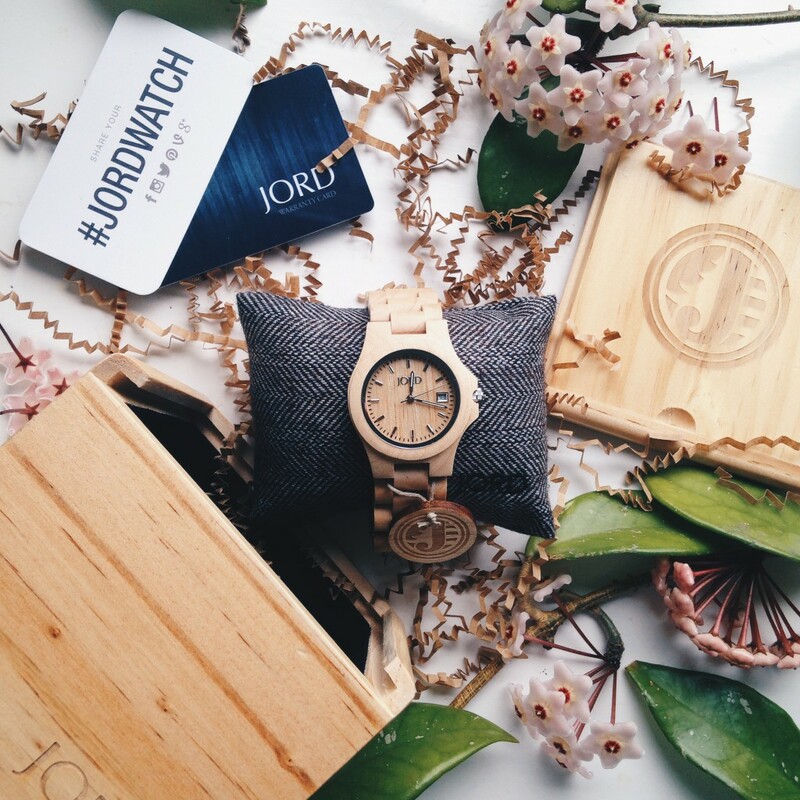 The quality of the watch is exceptionally good and JORD offers the best quality service to their customers. They also ship internationally. Overall, I really love this watch. It’s simple and very classy. 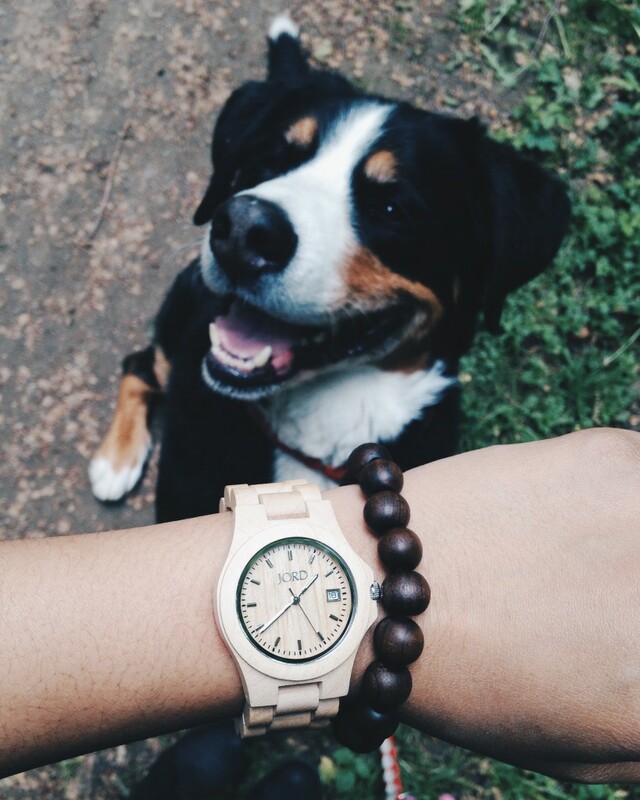 I feel like I’m being closer to nature everytime I wear my JORD wood watch and somehow it gives me a soothing feeling. Also, I’m currently addicted to the smell of it. 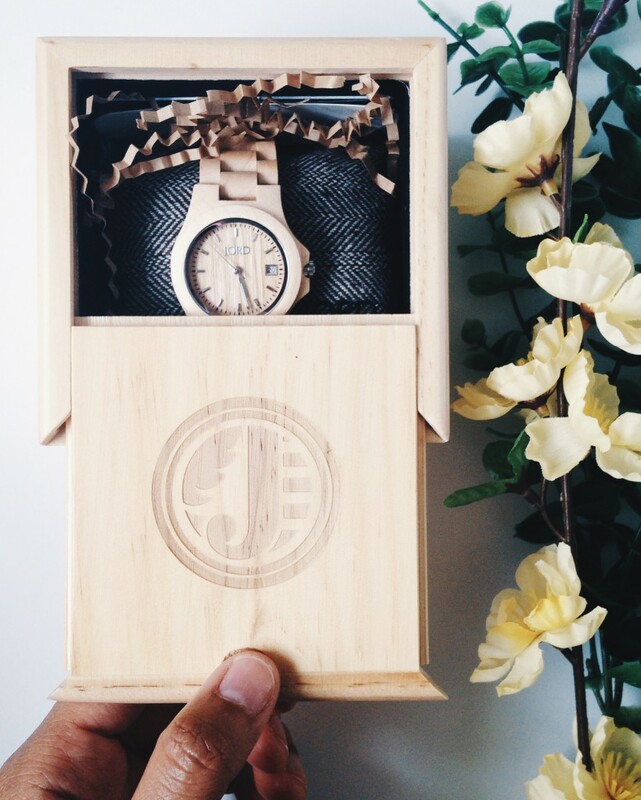 This is absolutely a perfectly unique gift not only for watch lovers but also for your loved ones. 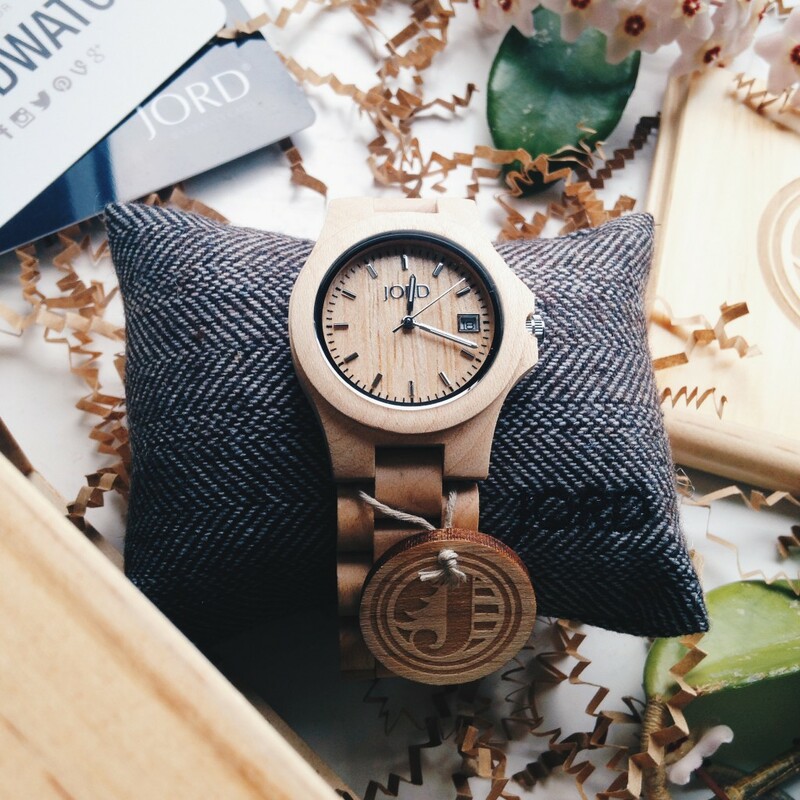 Father’s Day is just around the corner and if you haven’t thought about what cool gift you’ll get for your Dad then you might want to check out JORD Wood Watches.